The housing management company for Newark and Sherwood District Council. 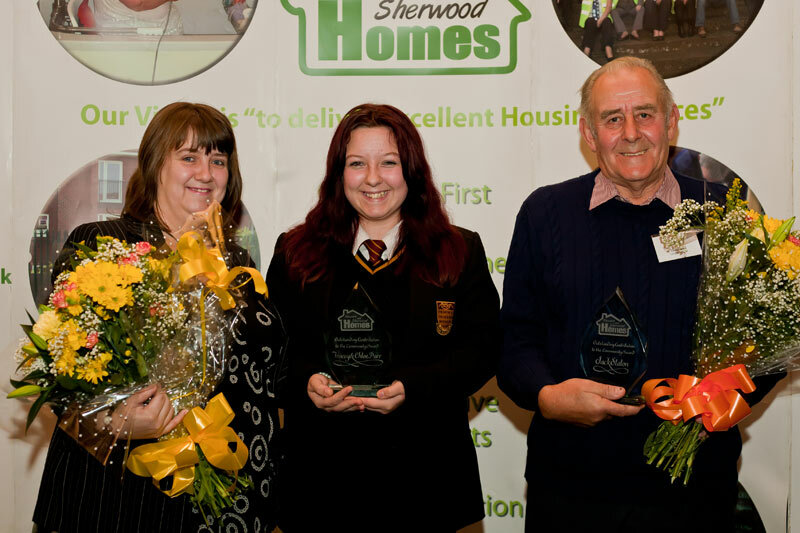 Newark and Sherwood Homes manages and maintains over 5,500 properties across the Newark and Sherwood region of Nottinghamshire. We have provided a media relations and community engagement campaign for Newark and Sherwood Homes for the past three years. Our role includes designing a 12 month PR strategy for the organisation and working proactively to secure positive coverage. We also handle crisis management for the organisation, ensuring that we minimise any damage to the organisation’s reputation through maintaining good local, regional and national media relations and responding accordingly. We write and design the company’s stakeholder newsletters; Home from Homes to tenants; Home Comforts for employees of the company and Update from Homes to political influencers. We consistently deliver press coverage equating to over £20k per month in advertising equivalent value for the client. We produce a quarterly in-depth report showing where all coverage has appeared and in which key publications. Our newsletters have been well received by tenants, political stakeholders and staff alike. We create the newsletters from scratch, suggesting themes, researching, interviewing and writing the stories, plus designing in a way to encourage engagement and interaction.